An Echo representative will provide a complimentary consultation and estimated price sheet within a matter of days. The next step will begin with Echo initiating the migration of your numbers and end with the install of your new phone system. Sit back, relax and run your business; your life just got a whole lot easier by switching to a VoIP system. What you need you know. Voice over Internet Protocol is a modernized phone connection method that employs networks to transport voice. A VoIP Trunk line is a digital phone line that utilizes the internet to send voice to the public phone network. Cost. Cloud VoIP charges per user, between $25-35. Because the cost grows at the same rate as devices, businesses over 20 people are better suited to a local PBX installation. Local PBX installations have a cost that scales slower than Cloud. Over time, you will recoup the initial investment by the lower monthly fees associated with the service. Technical. Phone calls use data. Too many phone calls are like too many Netflix streams – the Internet will bog down and quality will suffer. When you have many phone calls going out at a time, the likelihood of poor sound quality increases. Local Installations solve this by reducing the outbound streams. Calls from one office to the other don’t need to be routed out to the Internet and back, which saves on bandwidth. What is a PBX Server? 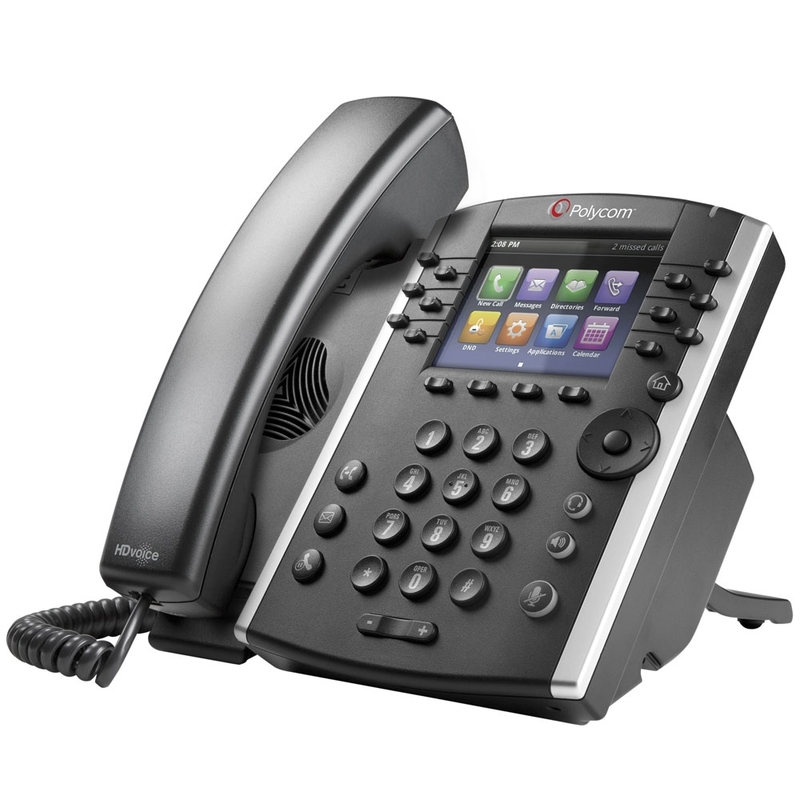 An advanced business IP phone system and voice solution – minus the high monthly fees of an analog business line(s) offered by traditional phone companies. Although PBX Servers come in many varieties, Echo IT favors the use of Cloud-Hosted or on-premise due to their versatility and feature-rich capacity. Phones are the most important piece of hardware. There are many to choose from, please see the page below that includes the options we regularly offer. If you don’t see something there you like, we always have options for special occasions. PBX Servers are typically the size of a book and can be set on a shelf next to your router or mounted on a wall out of site. For larger installations where a more powerful system is needed we use Dell Optiplex XE2 Mid Towers which are larger than the Lenovo but still smaller than an average PC. Each phone needs a connection to the router. We will include a new network switch in our proposal so that you are sure to have enough open connections. No hardware on site, only phones. 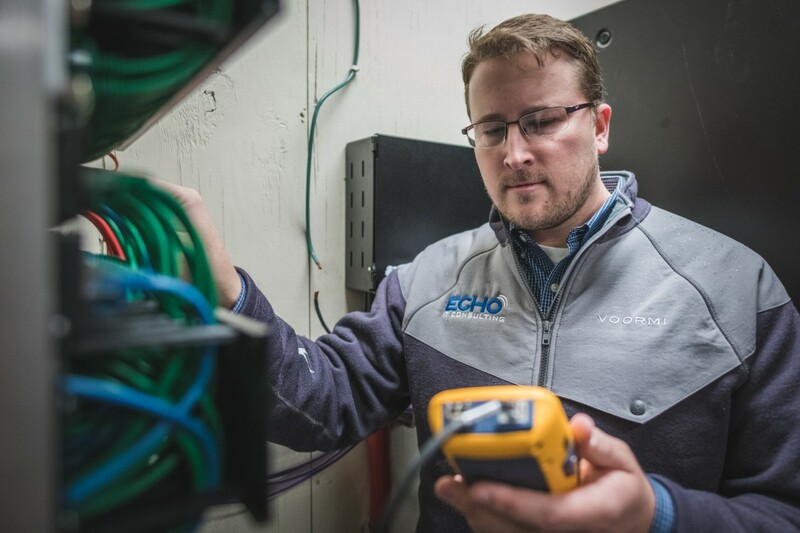 Echo IT is a Pagosa family owned and operated business that can support your phone system in ways a large corporation cannot. Technology improves for a reason, why not take advantage of it? At Echo IT, we believe that VoIP is an amazing, cost-efficient technology that can replace your outdated analog line with ease.